One of the grand challenges in biomedical science is to develop effective methods for optical imaging. In this talk I will review recent work on related inverse problems and fast algorithms for image reconstruction. Experiments in model systems will be used to illustrate the results. John Schotland received the MD and PhD degrees from the University of Pennsylvania. 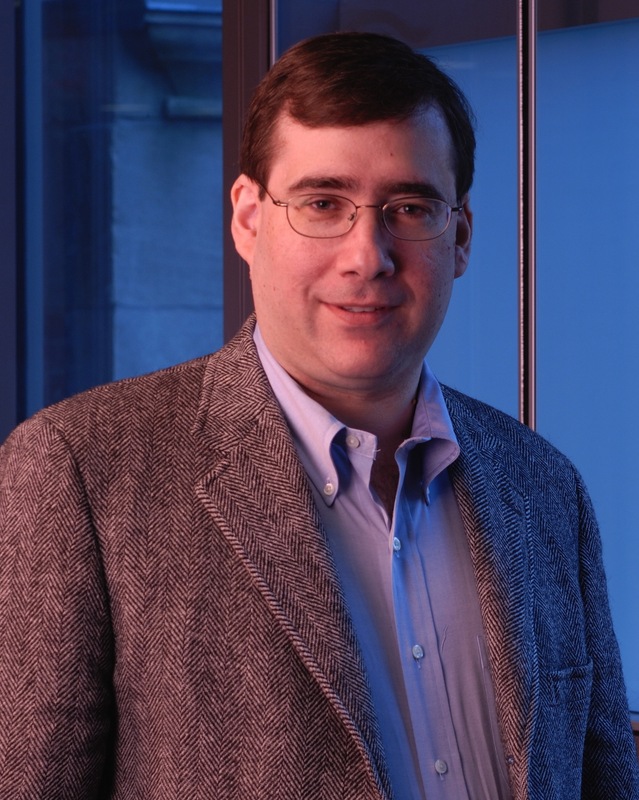 He has held faculty positions at Washington University, University of Pennsylvania and University of Michigan, where he is currently professor of mathematics and physics and director of the Michigan Center for Applied and Interdisciplinary Mathematics. His research interests are in inverse problems with applications to imaging and related areas of optical physics.